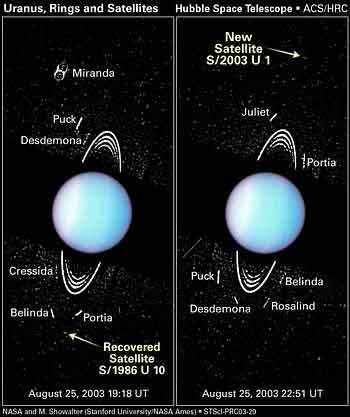 These sites contain more information about the Uranus system. NASA Solar System Exploration-Uranus. A living encyclopedia of exploration from NASA’s Planetary Science Division. Planetary Photojournal. Latest press release images.